Real Madrid striker Karim Benzema has told Canal + he began to lose respect for Jose Mourinho after a 2011 news conference in which his then coach compared him to a cat. Speaking on documentary “LeKBenzema,” he revealed his irritation over the remark. Mourinho told reporters: “If I can’t hunt with a dog, I will hunt with a cat. With a dog you hunt more and you hunt better. 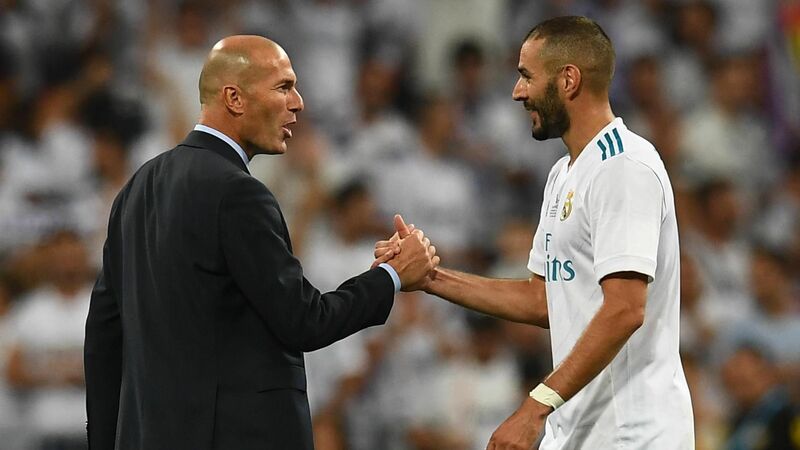 Benzema said it had been the cue for what had been “a good relationship” to begin showing strain. He added: “After that, there were expressions and statements that were not necessarily well intended. And he added: “From then on, there were no cats, no dogs or anything.